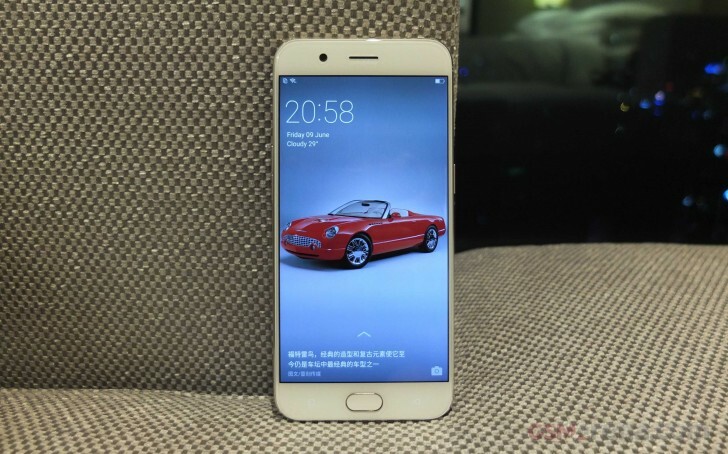 The Oppo R11 - which was made official last week, and is currently only available in China - will soon be available outside of its home country. According to a Weibo post, the device will go on sale in Taiwan next week. Specifically, the post notes the launch is set for June 21. As for pricing, the phone will carry a tag of NTD 15,990, which translates into around $525. For comparison, the R11's price in China is CNY2,999, or around $440. To go from China to Taiwan, the price will increase to another $85 more. Ohh, it's quite substantial for just a short distance (globally speaking).